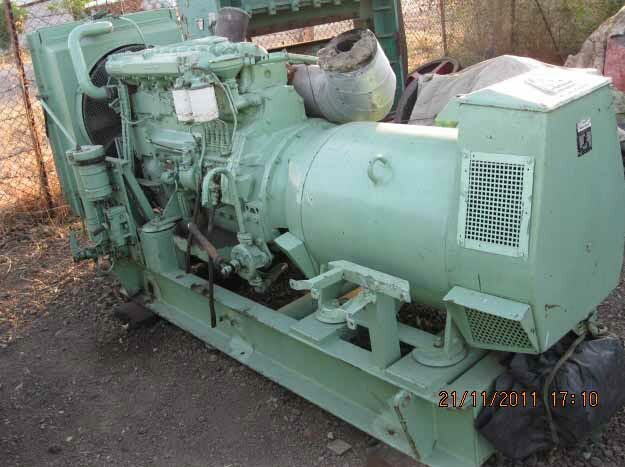 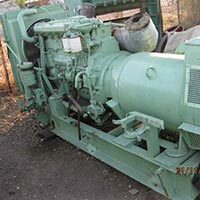 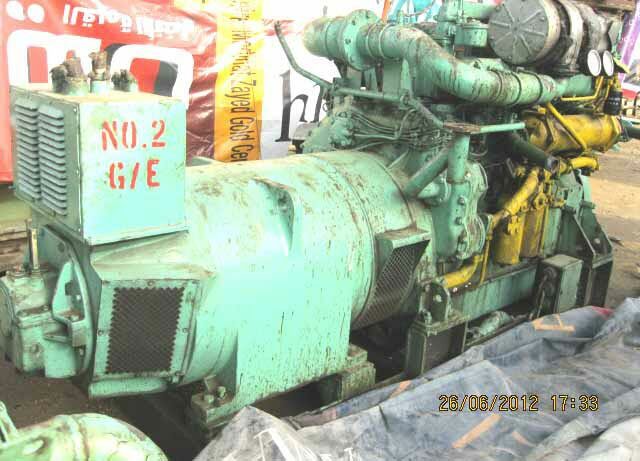 We hold expertise in exporting and supplying the best quality Marine Emergency Diesel Generator. 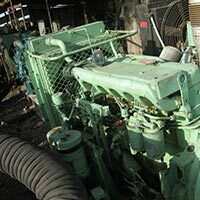 We make available Marine Emergency Diesel Generators in various models & capacities in order to suit varied requirements. 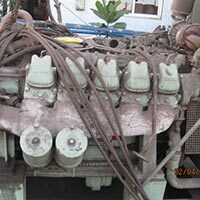 Marine Emergency Diesel Generators, that we make available, are highly acclaimed for offering cutting edge performance. 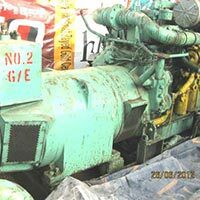 Avail Marine Emergency Diesel Generators at the market leading prices from us. 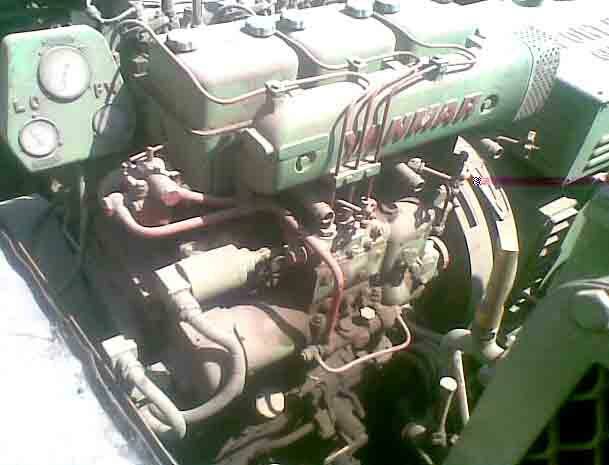 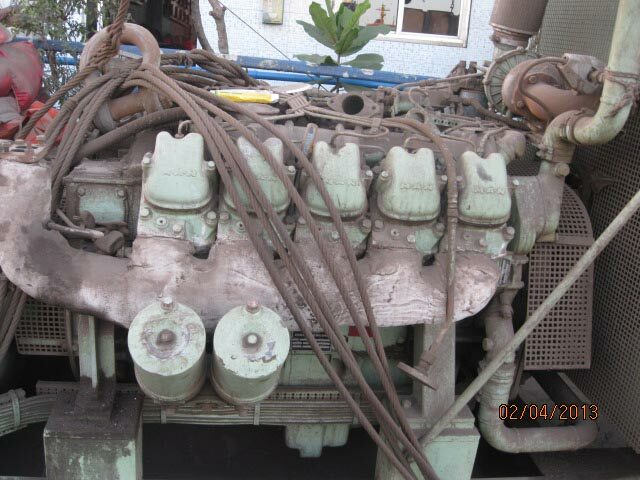 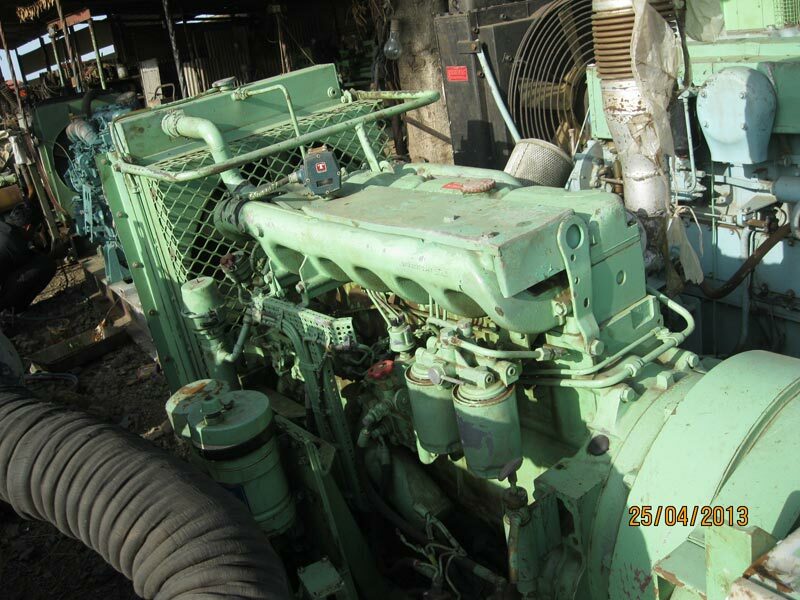 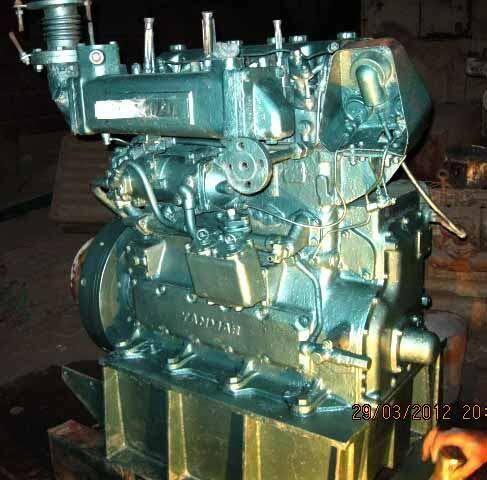 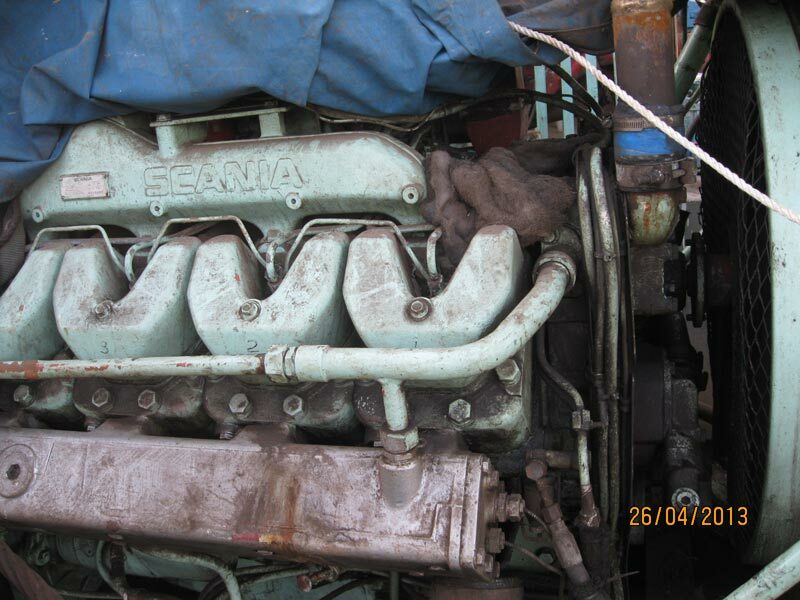 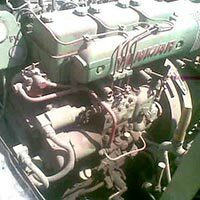 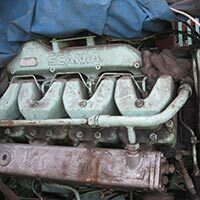 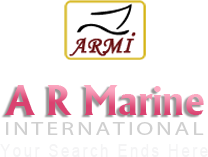 Availability : Daihatsu, Volvo Penta, SKL, Cater Pillar, Yanmar, etc.